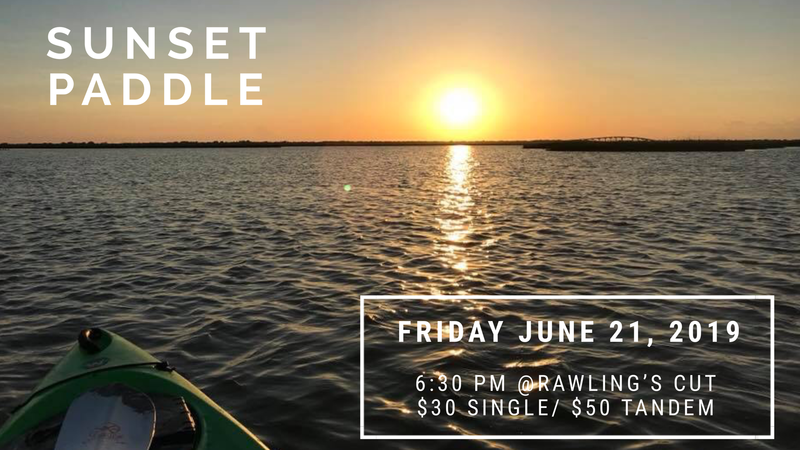 Bring your own kayak or SUP, life jacket, fishing poles & license (if you want to fish), 360 night light (if you want to stay later- sunset will be at 8:25pm), plenty of water, sunscreen & bugspray and your friends & family! If you’re bringing your own boat no need to sign up as this is an open & free event, just be ready to launch at 6pm. If you don’t have your own kayak you can rent one (comes with lifejacket, paddle, & 360 light) from MAC for a discount off the regular half-day rental rate. Be sure to reserve in advance as we will only be bringing enough kayaks for those with advance registration. Use the ticket link in the invite to reserve a kayak at the discounted rate. We will be paddling Rawling’s Cut Coordinates: 28.62607, -95.97071. Rawling’s Cut provides easy access to East Matagorda Bay and Condo Cove. This is one of the most popular access sites for kayak fishing in the area. 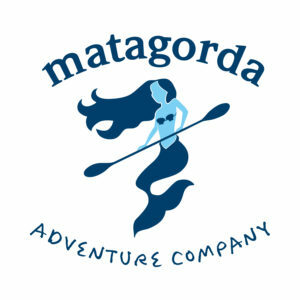 Once you paddle out through the cut, it opens up into condo cove in the southwestern corner of east Matagorda Bay. The bottom is mostly hard mud with some sand over the top and there are a couple of reefs in the area.